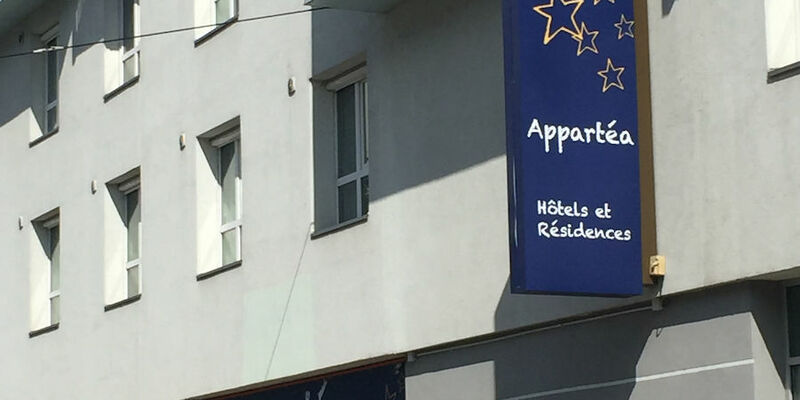 Appartea AlpExpo is a private student residence with 40 fully furnished apartments: each room has an office, a kitchenette and wifi access. Sheets, dishes and television are also provided and included in the rent. 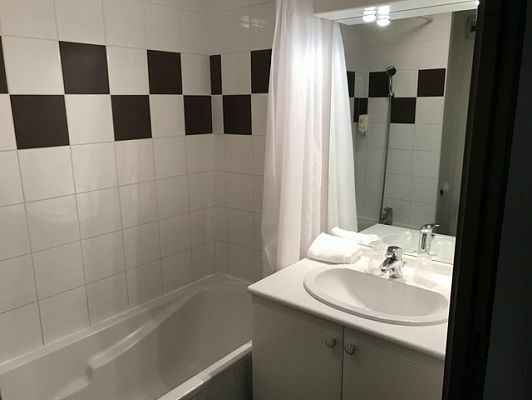 The residence is located a few dozen meters from the tram stop "Grand Place", which gives direct access to the station and downtown. 200m away, you will find Grenoble's largest shopping mall and a Carrefour supermarket. 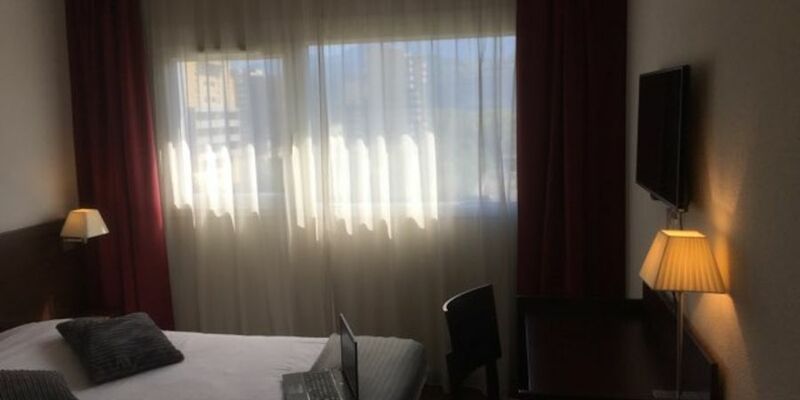 Some apartments offer a magnificent view of the mountains, and it is possible to ask for their availability when booking. For your comfort, the residence is air-conditioned, secure, and equipped with two elevators. 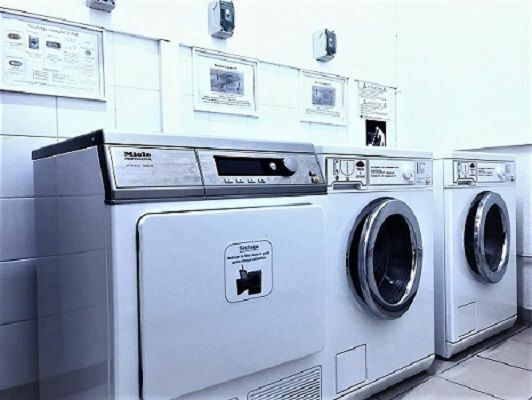 Services such as reception or laundry are open 24 hours a day, and the technical service is present 5 days a week. 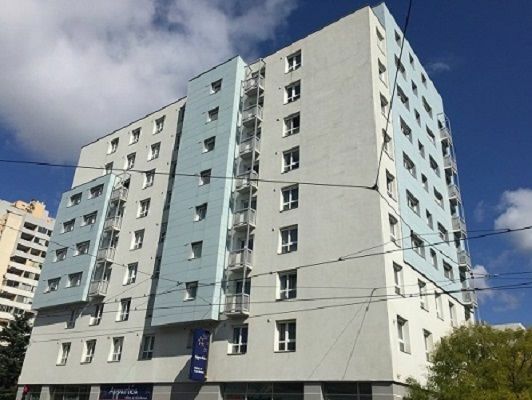 In addition, it is possible to rent a parking space occasionally or monthly, or to have breakfast at a reduced rate. In the afternoon, tea and coffee are offered. 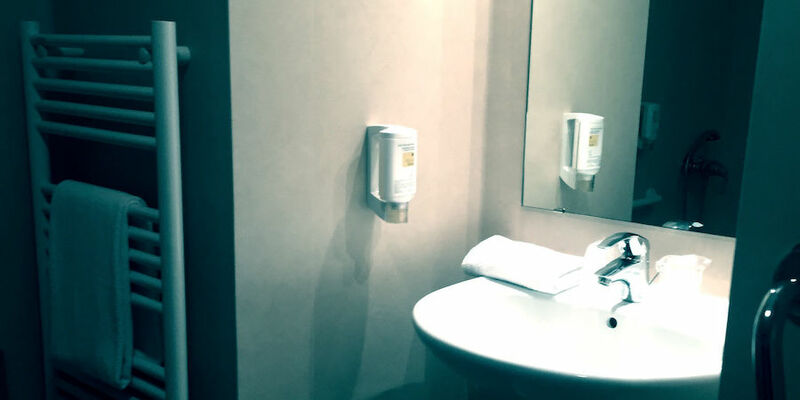 Rates include all charges (water/electricity/wifi) and are valid from 30 consecutive days. 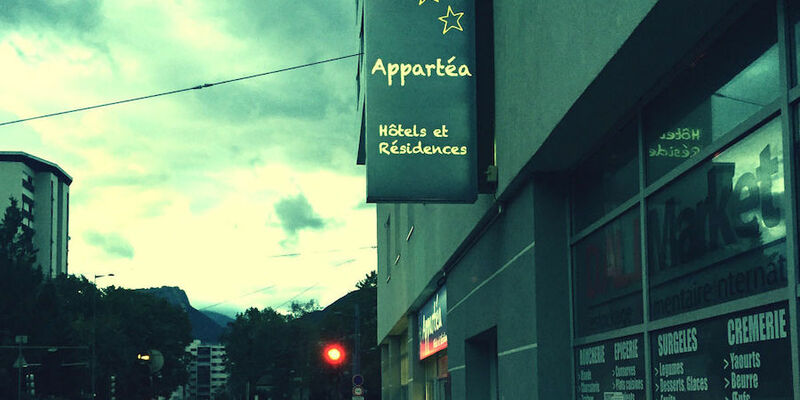 Appartéa does not require a guarantor or application fee, the deposit is reduced to 250€ and it is possible to return any day of the month.